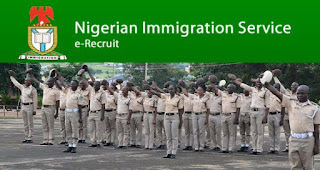 You are to visit www.nisrecruitment.org.ng for more information. Follow the steps below to check the full list of successful candidate for Nigerian immigration service 2017/2018. 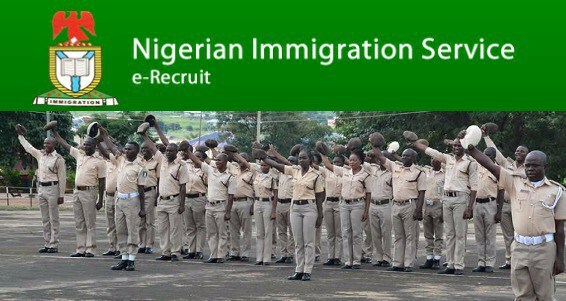 To check your application, visit the NIS Recruitment Portal at www.nisrecruitment.org.ng. Click on Check Shortlist to display your application status. A pair of White Canvas, White Short, and Vest with White Stockings. All candidates are advised to adhere strictly to the dates as scheduled as failure to do so will attract penalty. Kindly leave your comment below.